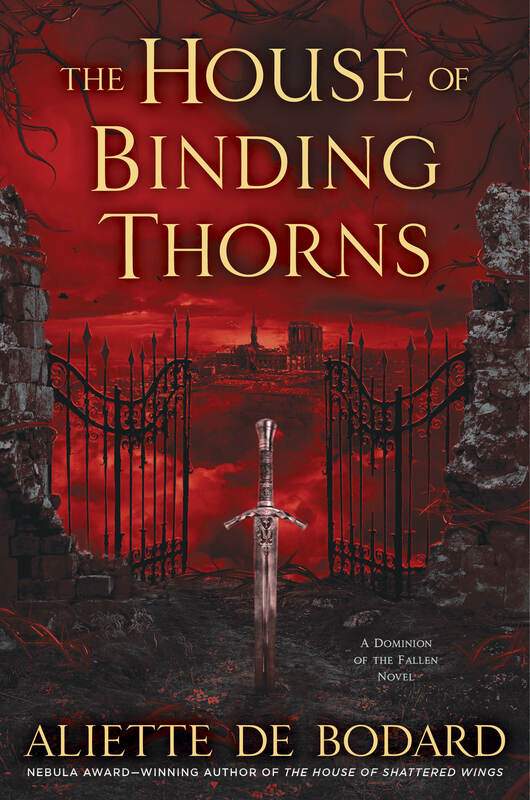 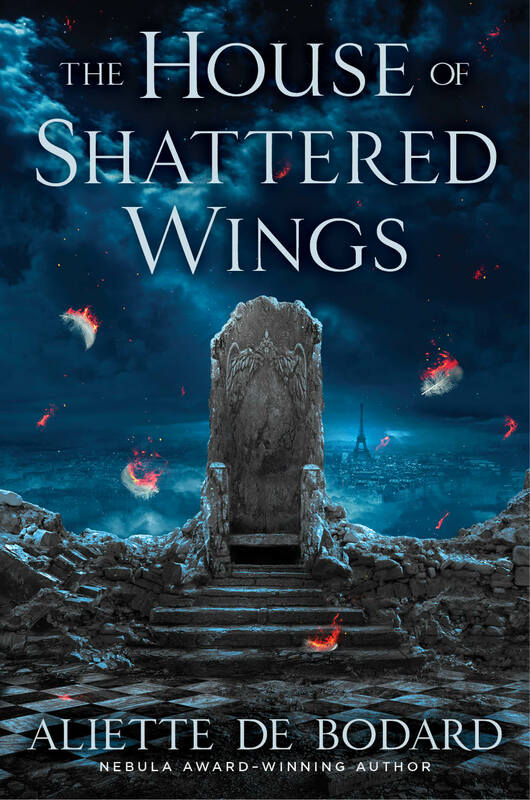 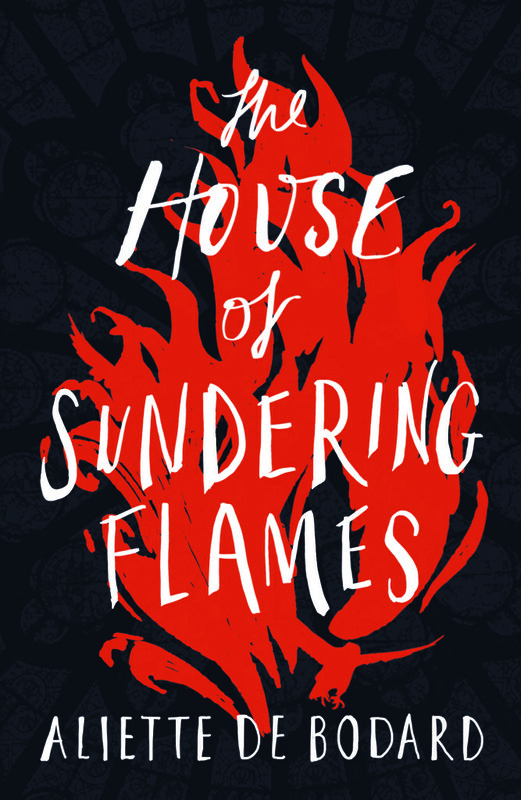 The multi-award-winning author of The House of Shattered Wings and The House of Binding Thorns concludes her Dominion of the Fallen saga, set in a Paris devastated by a magical war. 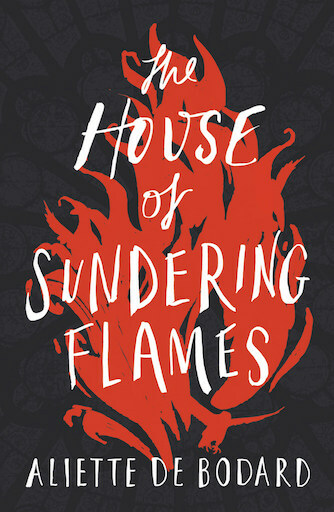 Thuan, the Dragon head of the divided House Hawthorn, is still consolidating his power when war comes to his doorstep. 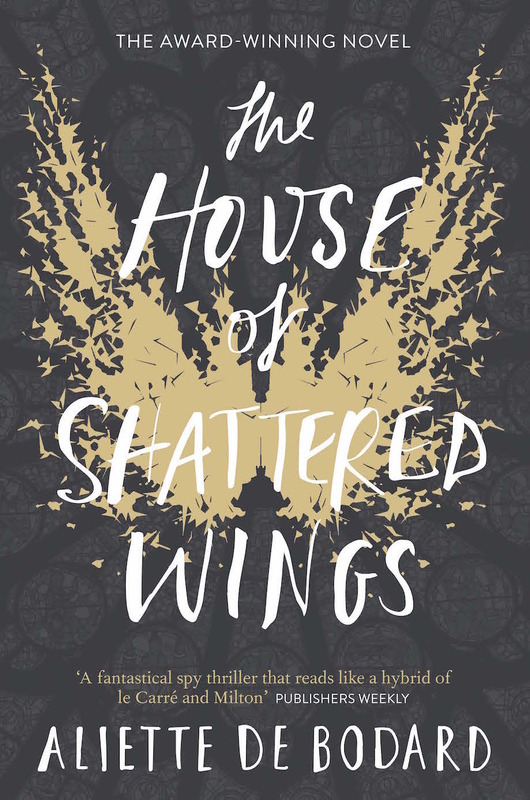 Aurore – exiled from and almost beaten to death by House Harrier – sees her moment to seek power in order to protect her family, even if she must venture back to her destroyed former home to get it. 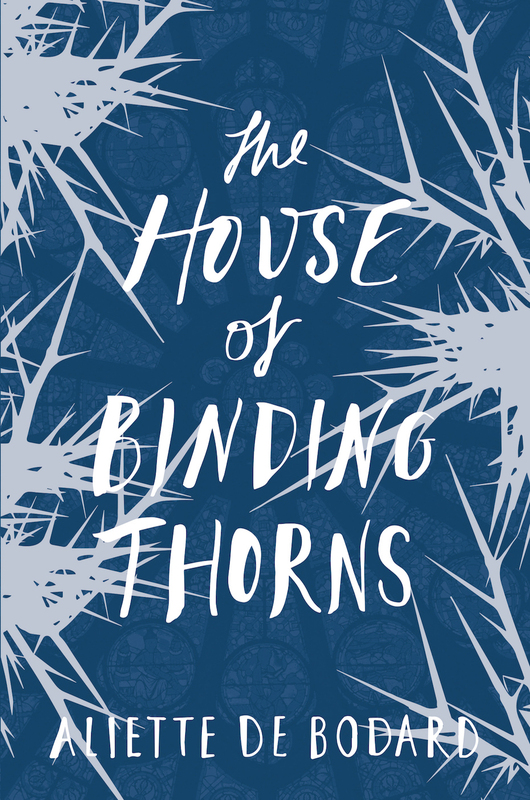 And Emmanuelle finds herself alone in the middle of it all, driven to protect others, trying to piece together what has happened, and hoping – eventually – to make sense of it all.